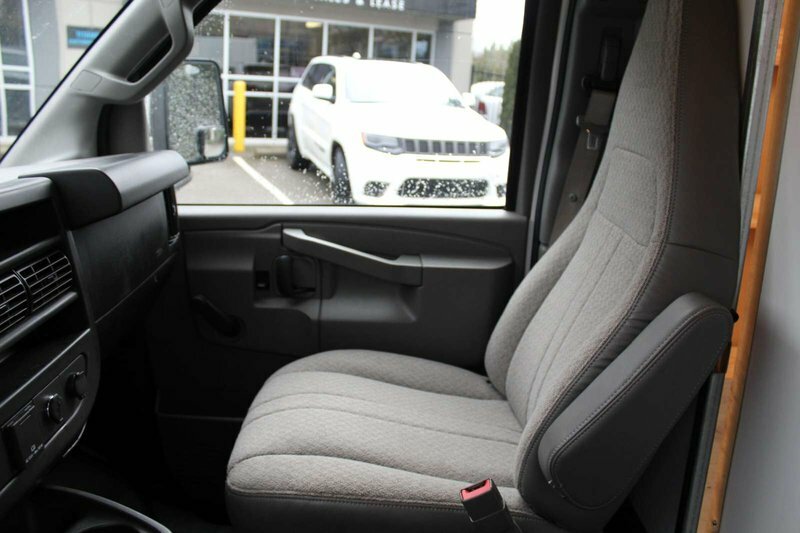 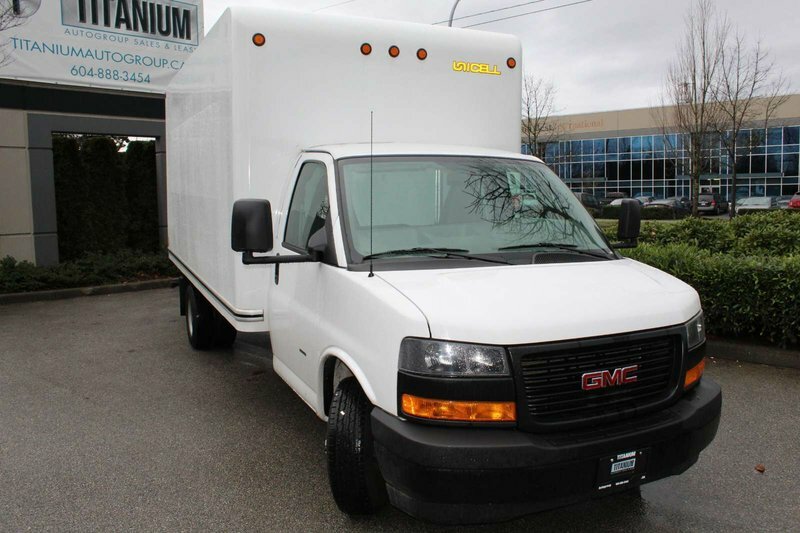 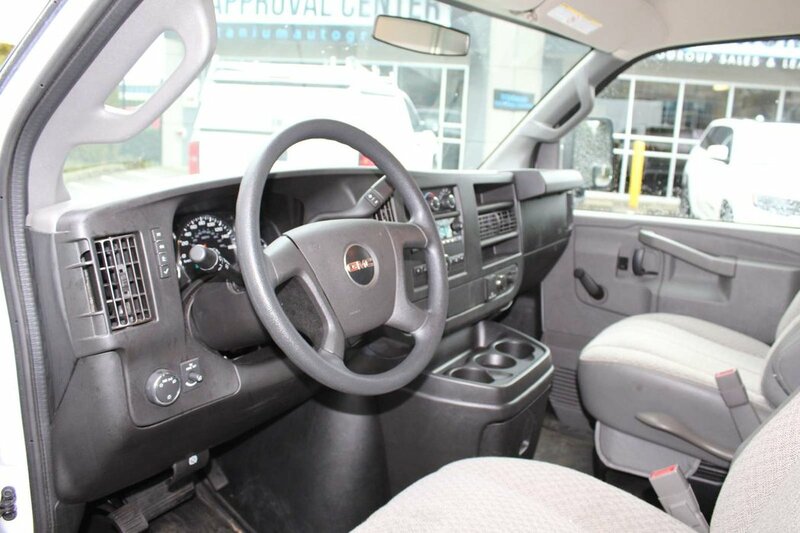 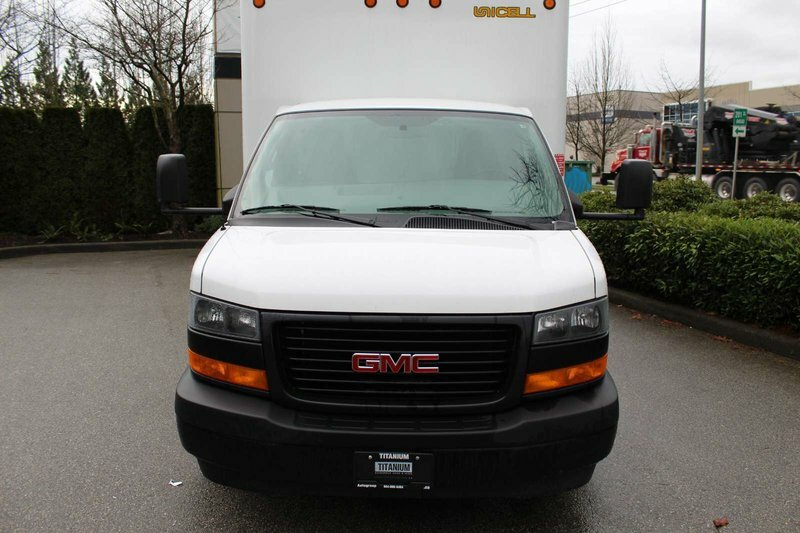 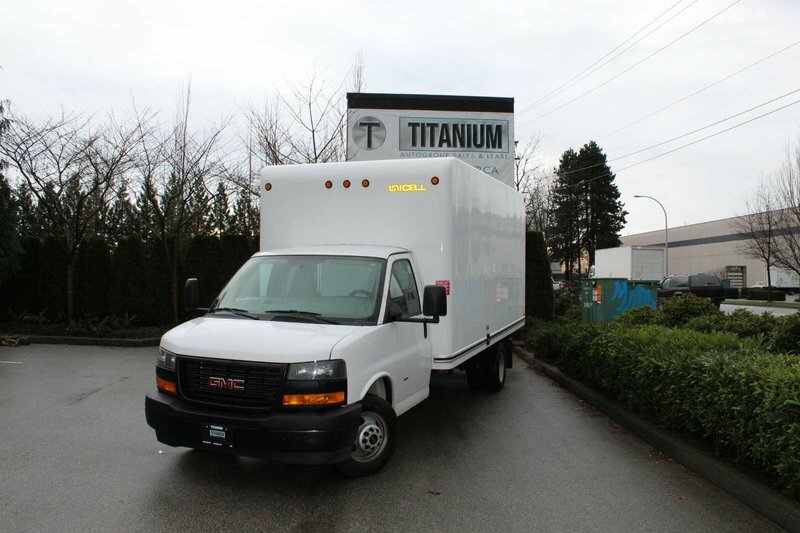 THIS 2018 GMC SAVANA COMMERCIAL CUTAWAY 16 FOOT CUBE VAN IS A GREAT INVESTMENT. 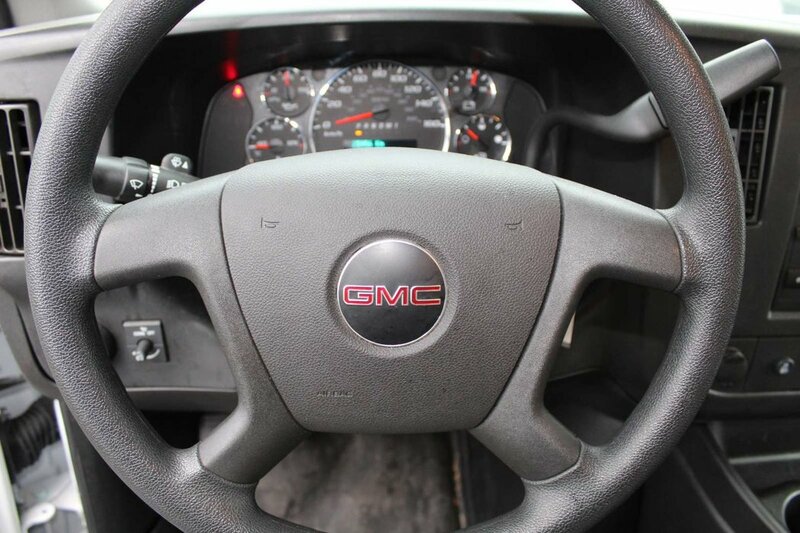 MAKE YOUR MONEY BACK IN A HURRY. 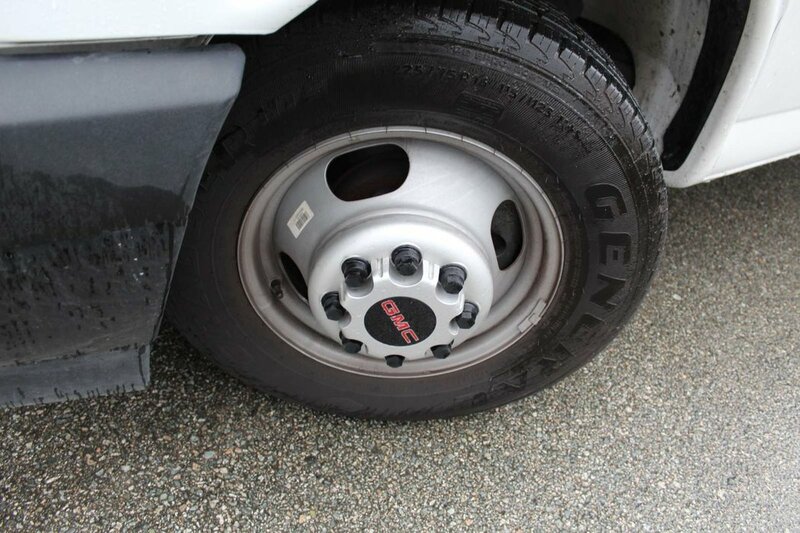 NO BODY DAMAGE AT ALL, WELL TAKEN CARE OF! 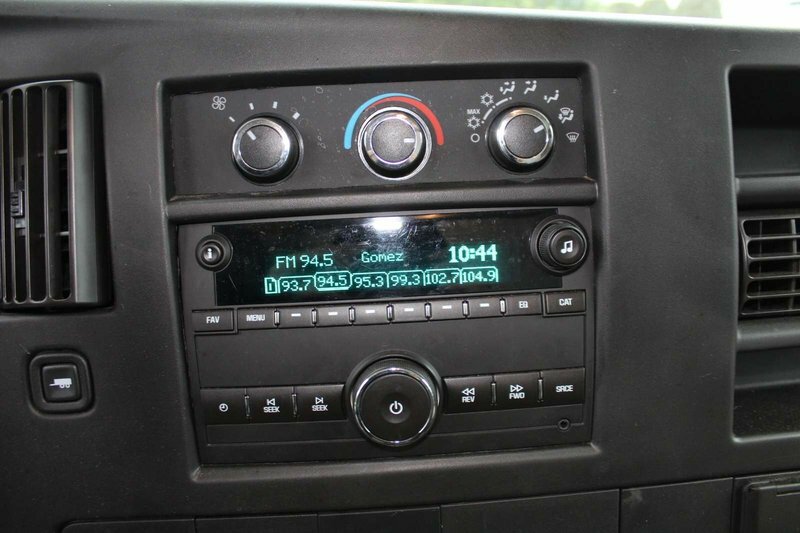 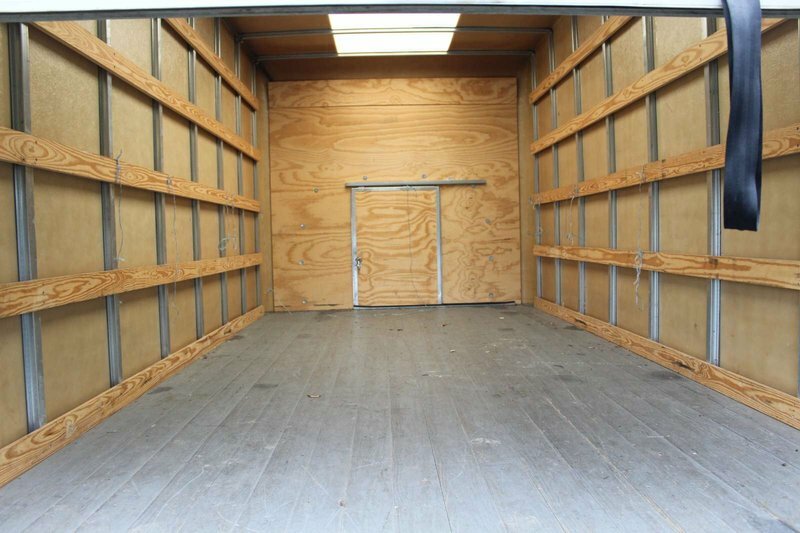 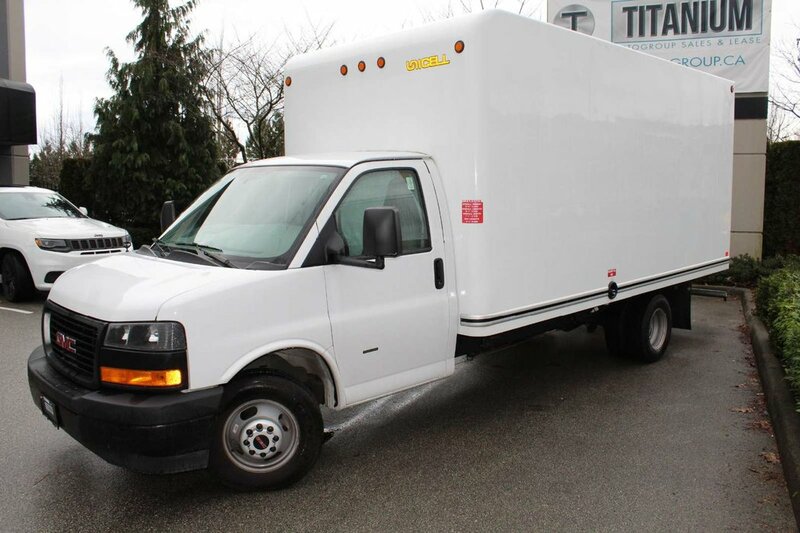 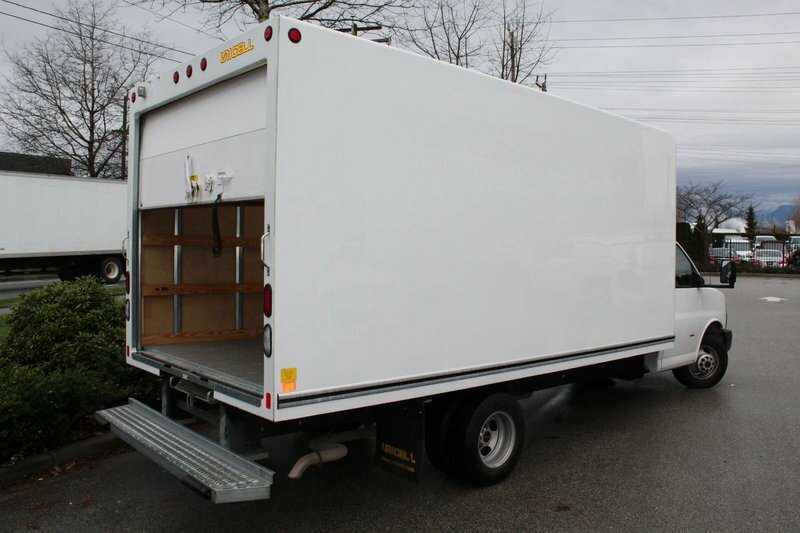 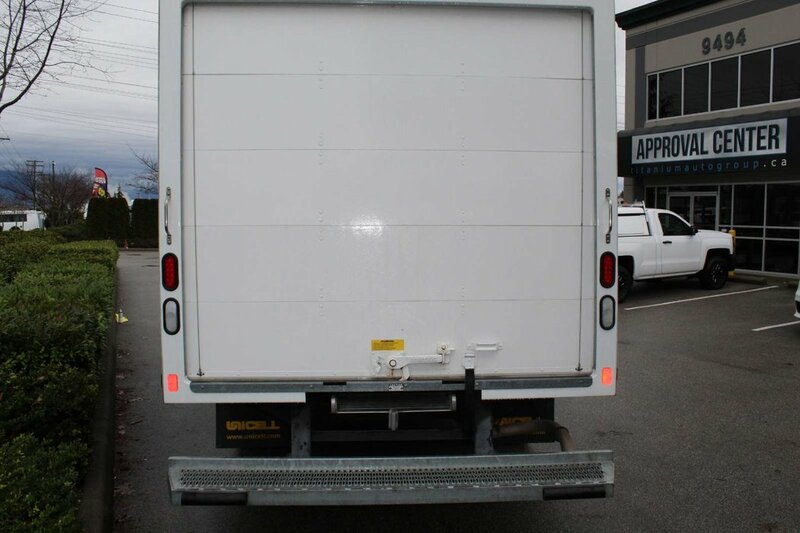 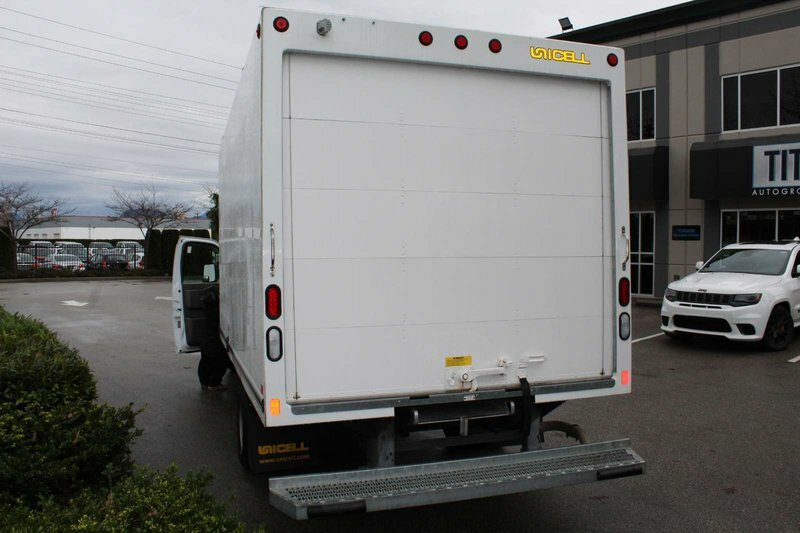 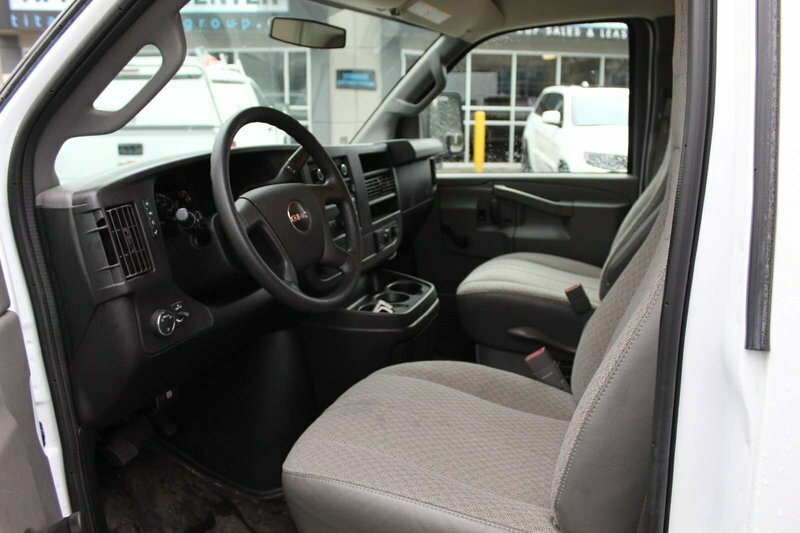 A/C, ROLL UP WINDOWS, SLIDE OUT RAMP, SLIDING REAR DOOR, AND MUCH MORE!